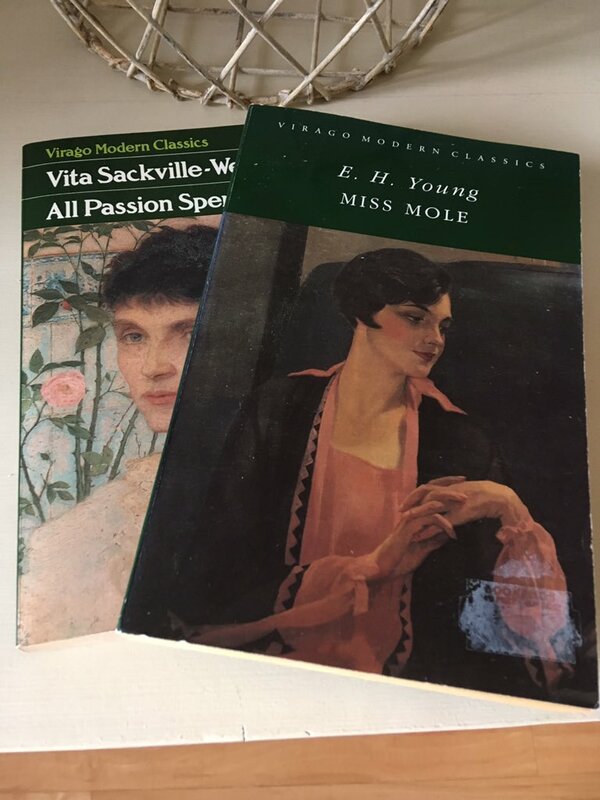 Another couple of mini reviews from me – this time covering books by the English writers E. H. Young and Vita Sackville-West, both published by Virago. 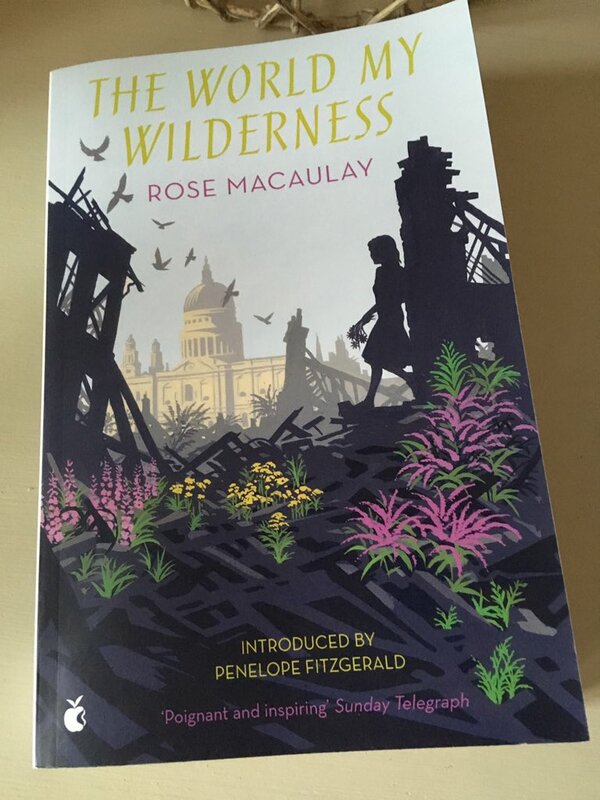 This is a lovely, traditional novel which features a fully-realised character at its heart, the resilient and ever-optimistic spinster, Miss Hannah Mole. For the last twenty years, Miss Mole has eked out a humble living for herself as a children’s governess and as a companion to a sequence of demanding women, but her somewhat rebellious nature has often resulted in trouble and dismissal. 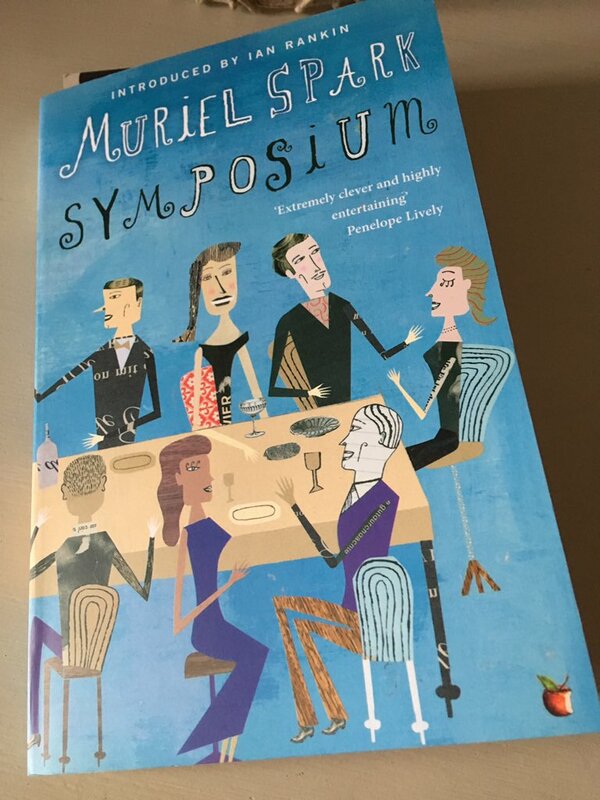 Rapidly approaching forty with no permanent home of her own, Miss Mole accepts a position as housekeeper to the nonconformist minister, Robert Corder, and his two daughters, Ethel and Ruth, both of whom need sensitive care and attention following the death of their mother. In some respects, this move represents an emotional return for Miss Mole to her home district of Radstowe, a place that holds many memories for our protagonist which are gradually revealed throughout the book. Unfortunately for Miss Mole, her new employer is a rather pompous man. Blind to his own faults and shortcomings, Reverend Corder has a high opinion of himself and his own standing in the community, a view that is not necessarily shared by his new housekeeper. For her part, Miss Mole wishes the Reverend would show a little more compassion and affection for his daughters, virtues that ought to be second nature to any father, especially a widower. While twenty-three-year-old Ethel is sensitive and restless and desperate to be loved, young Ruth presents a somewhat different challenge for Miss Mole, her initial hostility requiring careful handling and a softly-softly approach. In time, however, the bright and resourceful Miss Mole coaxes these two girls out of their shells, winning their affections with her charm, candour and natural gift for storytelling. 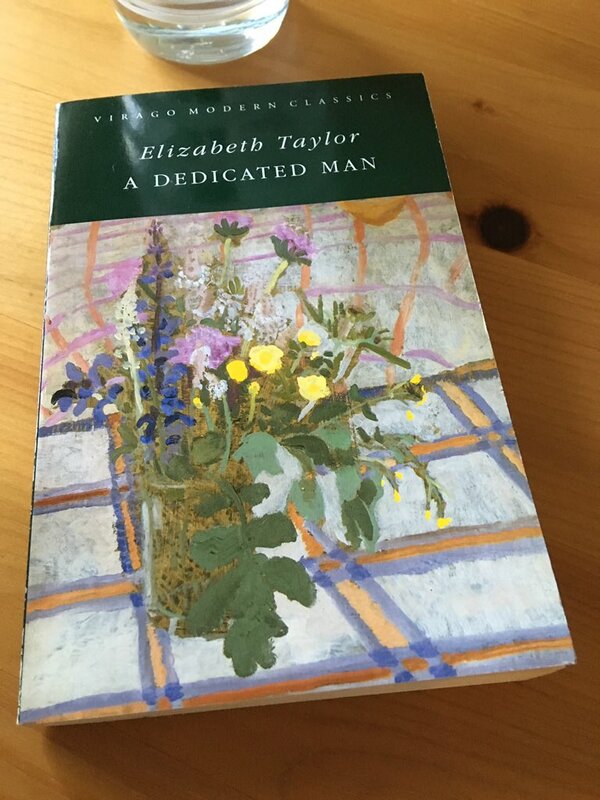 While there are many familiar elements to this story – the downtrodden spinster, the conceited employer, the undervalued children and the romantic love-interest – what really elevates this novel above the norm is the character of Miss Mole. There are times when she is too stubborn, reckless and outspoken for her own good; but then again, she is also quick, imaginative and very, very funny. In this scene from the early stages of the novel, Miss Mole is discussing the possibility of becoming the Corders’ housekeeper with her cousin, Lilla Spenser-Smith, a respected member of the community who prefers to keep her true relationship to Miss Mole under wraps. Interestingly, it is Lilla who has arranged the position for Miss Mole, not Hannah herself, partly as a means of getting her cousin out of the way. ‘Not necessary,’ said Mrs. Spenser-Smith in her best Spenser-Smithian manner. This is a charming story of an invisible woman who knows that her best years may well be behind her, and yet she rarely loses hope that something wonderful could be just around the corner – even when some distressing secrets from the past threaten to catch up with her. All in all, a truly excellent read. 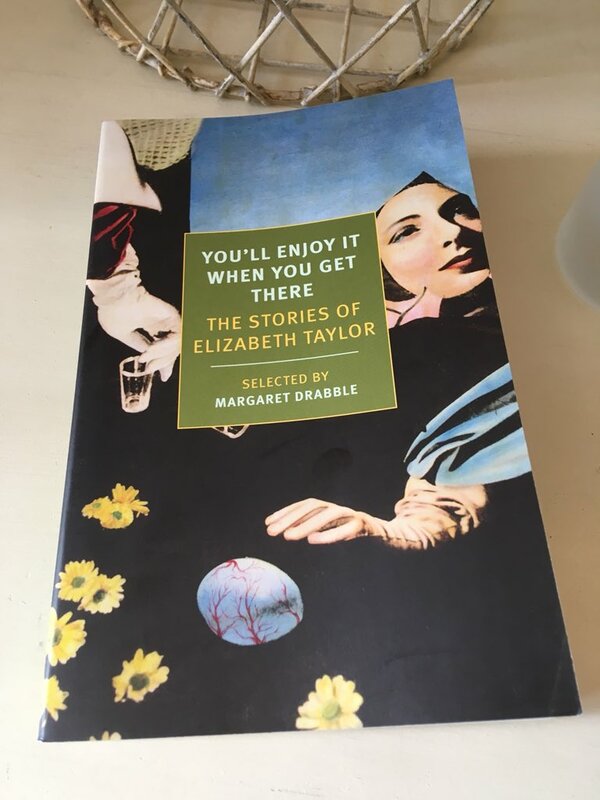 I really enjoyed this classic story of an elderly woman who grasps the opportunity for a little liberation in life following the death of her esteemed husband, Henry, the Earl of Slane. The novel is written in three parts, the first of which opens with a family gathering in the wake of Lord Slane’s demise. For the past seventy years, eighty-eight-year-old Lady Slane has devoted her life to the needs of her husband and their six children (now all in their sixties and feeling the responsibilities of middle age). Her own needs and desires have been pushed aside in favour of playing the dutiful wife, accompanying her husband on his diplomatic duties in India and the UK. As they come together at this momentous time, the Slane children – most of whom are patronising, dismissive, money-grabbing creatures – assume their mother will have next to nothing in her life now that her husband has passed away. In their infinite wisdom, the four eldest Slanes decide that their mother must be parcelled up like a piece of furniture and sent to each of their houses in turn on a rotational basis until the time of her death. The possibility that Lady Slane might have a mind of her own does not come into the equation. As far as her children are concerned, Lady Slane is rather dim and helpless. They see her as an impractical woman, someone with no understanding of the workings of the real world, utterly reliant on her husband for everything; naturally she will be pleased with any arrangements they care to make for her. Contrary to the prevailing view, Lady Slane is actually much sharper than her children give her credit for. Before long, she declares her intention to leave her prestigious home in Kensington to go and live in a modest house in Hampstead, a place she had first seen and desired some thirty years earlier. Her dutiful French maid, Genoux, is to accompany Lady Slane in this new phase of her life, but other than that, there are to be no regular visits from members of the family – particularly the great-grandchildren who are far too full of the joys and exuberance of youth for Lady Slane to cope with. Naturally, Lady Slane’s children think she is mad, particularly given their (utterly misguided) perception of her as an unworldly, submissive ‘appendage’. Only Edith, Lady Slane’s youngest daughter – herself an outwardly hesitant but insightful woman – has any real appreciation of her mother’s inner life. In the second and third parts of the novel, we see Lady Slade and Genoux in their new home, their burgeoning friendship with the delightfully eccentric Mr Bucktrout, who acts as an agent for the house, and Mr Gosheron, the decorator/handyman. Mr Bucktrout’s little gestures and small acts of kindness towards his new tenant are very touchingly portrayed. As the novel unfolds, Lady Slade is revealed as a woman of distinction, one who values art and beauty – in her youth she longed to develop her skills as an artist, an opportunity denied her by an early marriage to Henry and the domestic/diplomatic duties that ensued. Reflecting on various aspects of her life with Henry, Lady Slade is reminded of her youthful dreams and passion along with everything she has lost. As the novel draws to a close, there a couple of developments which contribute to the enrichment of the remainder of Lady Slane’s life. She receives a visit from Mr FitzGeorge, an old acquaintance of the Slanes from India who has carried a flame for Lady S. for several decades. As a consequence, the pair strike up a gentle friendship, taking walks together on nearby Hampstead Heath. There is another visit too, this time from one of the great-granddaughters, Deborah Holland, a young woman with a passion for music, who reminds Lady Slane of herself in her free-spirited youth. This is a touching story of a woman who finally finds a sense of freedom and liberation in her twilight years. On the whole, the novel is very well-written novel with some lovely descriptive passages and sensitive insights into the protagonist’s inner life. Definitely recommended. 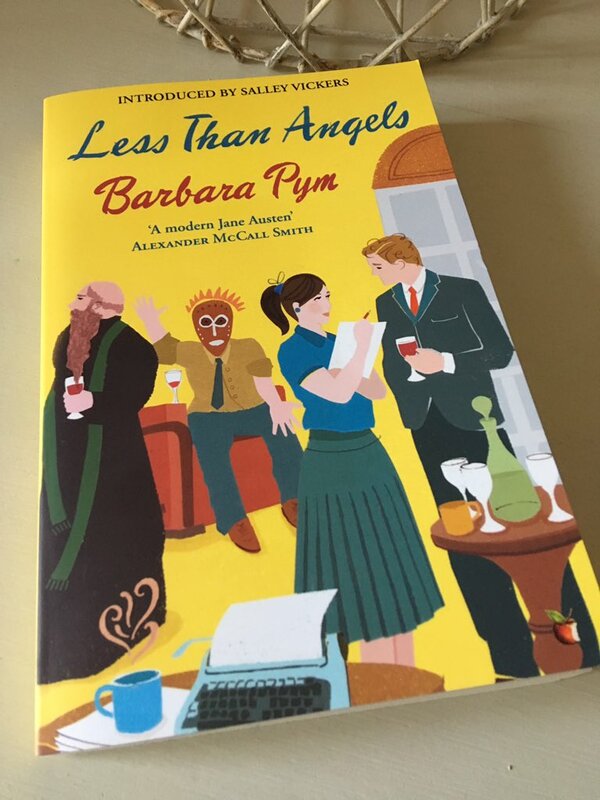 I’m sure there are quite a few reviews of this novel across the blogosphere, but here’s a link to a recent post from Simon of Tredynas Days, and one from Madame Bibi lophile, which actively encouraged me to read the book. . 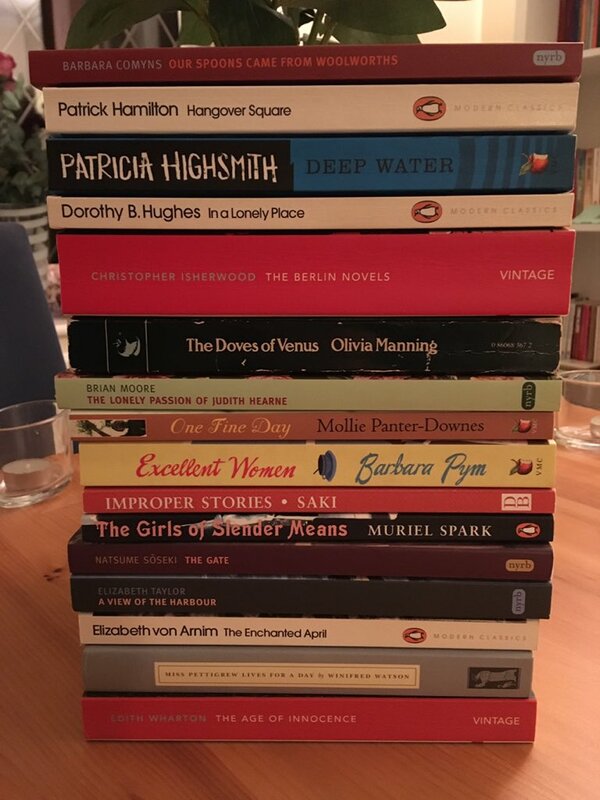 This entry was posted in Book Reviews, Sackville-West Vita, Young E. H. and tagged #ReadWomen, Book Review, Classics Club, E. H. Young, Fiction, Virago, Virago Modern Classics, Vita Sackville-West on November 6, 2018 by JacquiWine.